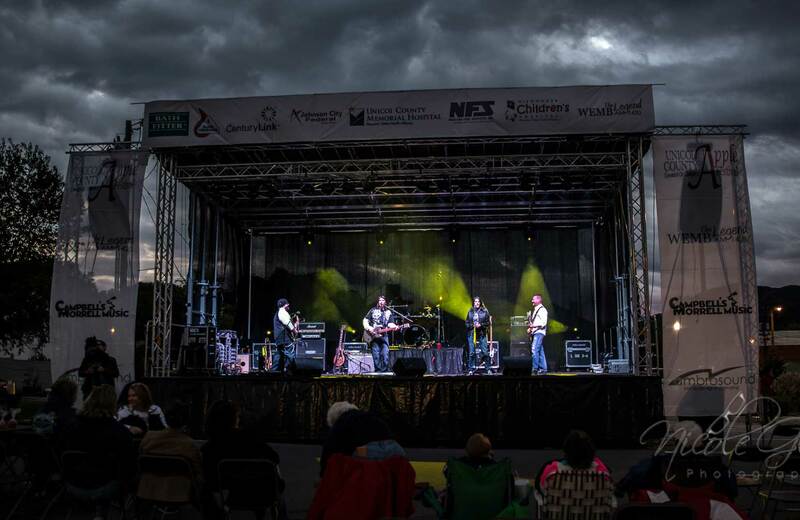 The only all aluminum mobile unit that offers a fully hydraulic set up of stage, sound, lights, banners and sets. This stage can be set and ready for a show in less than 1 hour. Stage is 20X24 with 4x8 and 8x8 wing options. 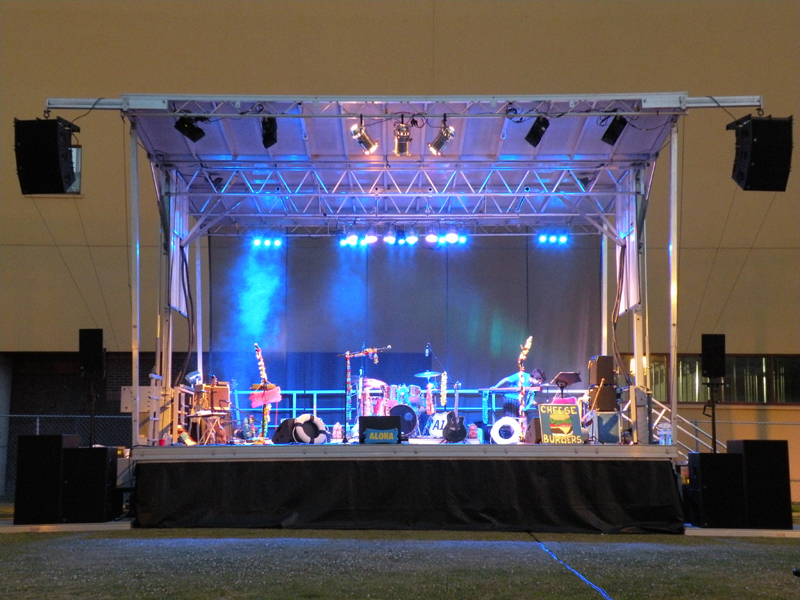 All aluminum mobile unit that offers a fully hydraulic set up of stage, sound, lights, banners and sets. This stage can be set and ready for a show in just over 1 hour. Stage is 24X32 with riser and wing options available.